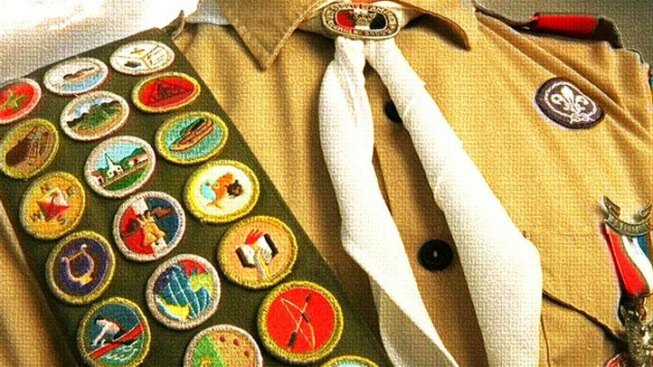 A former Hudson Valley county lawmaker has been found guilty of sexually abusing two Boy Scouts during a camping trip in northern New York. A St. Lawrence County Court jury on Thursday convicted 38-year-old Michael Kelsey of Salt Point in Dutchess County on all charges, including sexual abuse, attempted sexual abuse and forcible touching. The jury returned its verdict after deliberating for about 10 hours over two days. Kelsey, a former assistant scoutmaster, molested two 15-year-old Boy Scouts while on an overnight camping trip to Cranberry Lake in August 2014. Both teens and their parents were in the courtroom when the verdict was read. Kelsey faces a maximum sentence of up to 11 years in prison when he's sentenced July 8. Kelsey, once a respected Dutchess County legislator, lost his bid for re-election in last September's Republican primary.